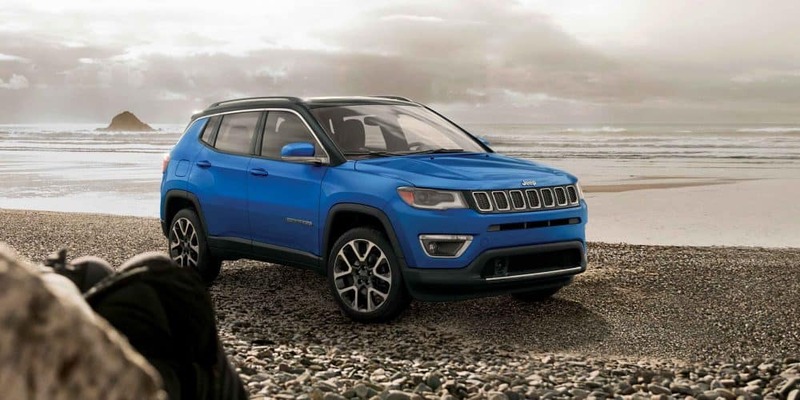 Structure My Deal tools are complete — you're ready to visit South Point Dodge Chrysler Jeep Ram! Looking for a vehicle that can hold the whole family, and your belongings can be a difficult and stressful task. 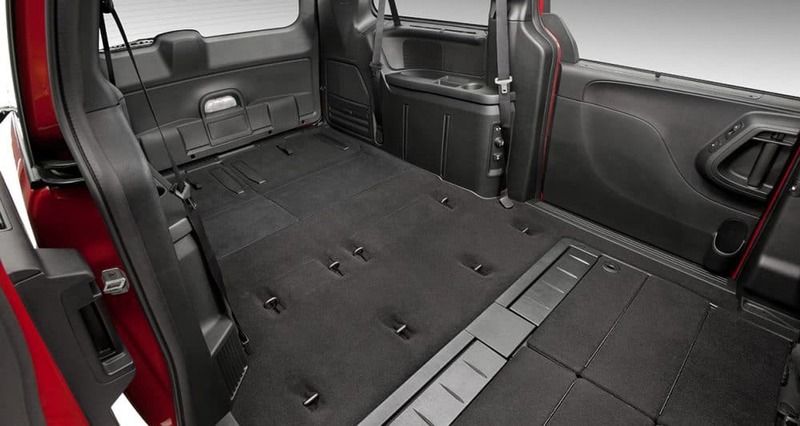 All of that changes once you check out the 2019 Dodge Grand Caravan. 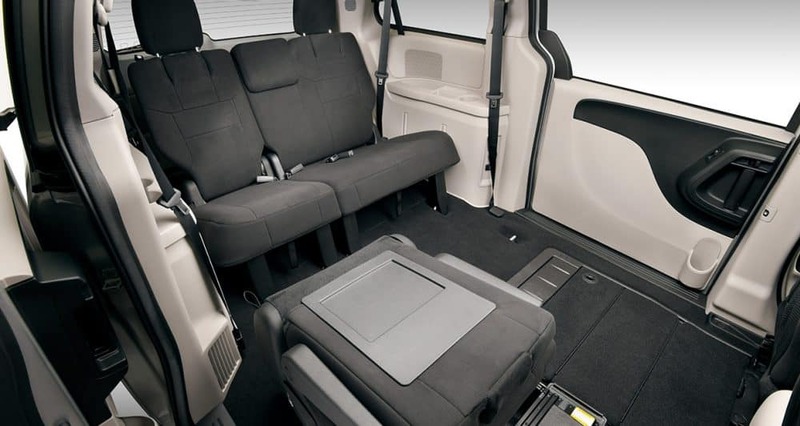 This minivan encompasses not only a wide range of standard features to make your life easier, but you'll also have the space necessary to bring your kids to and from practice without worrying about fitting all of their equipment. The minivan, especially the Grand Caravan, makes life easier, and it takes some of the stress of daily life away. Any vehicle that can help with this is worth looking at, and Dodge has made sure that their minivan takes safety and comfort seriously. To learn more about what is offered with the 2019 Grand Caravan, keep reading down below. What engine comes with the Grand Caravan? In order to power this people-mover, there needs to be a powerful engine underneath the hood. Dodge knows a little something about power, as evidenced by the rest of their vehicle lineup, which includes the Charger and the Challenger. The standard engine in the Grand Caravan is a 3.6-liter V6, which has truly made a name for itself in the automotive industry. This engine can produce 283 horsepower and 260 pound-feet of torque. To top it all off, this engine works with a six-speed automatic transmission. You also get the opportunity to not just use gasoline, but also E85! 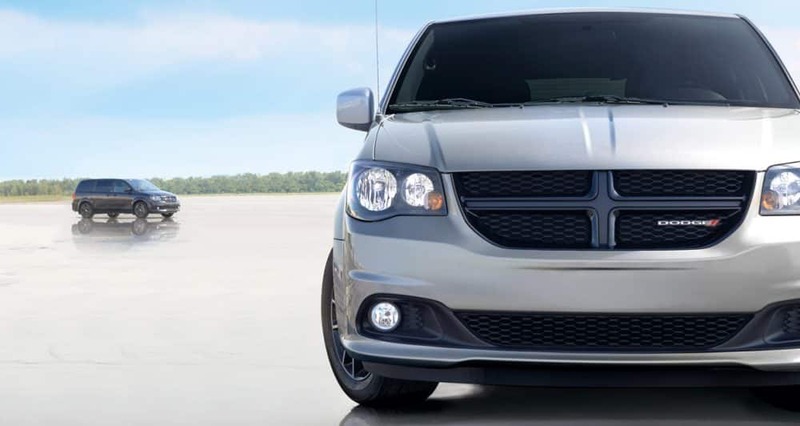 What model lineup comes with the Grand Caravan? 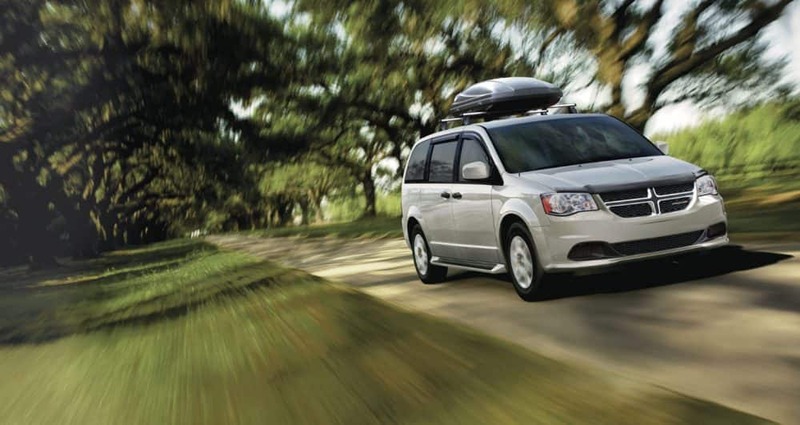 The Grand Caravan is a minivan that doesn't just give you one option. Instead, this vehicle comes with three model options that each gives you a wide variety of features. Even the base model SE comes with an impressive amount of standard features, including a tilt/telescoping steering wheel, a CD player, a rearview camera, an auxiliary audio jack, a conversation mirror, a 6.5-inch touchscreen, three-zone climate control that includes rear air-conditioning, a 2nd-row bench seat, heated mirrors, an auto-dimming rearview mirror, and 17-inch steel wheels. Not only will you get all of these features with the SE, but you can also add second-row Stow 'n Go captain's chairs, and the Uconnect Hands-Free Group package. The mid-range option for the Grand Caravan is called the SE Plus. Along with all of the previously mentioned features, the SE Plus contains automatic headlights, upgraded trim and upholstery, 17-inch alloy wheels, a front floor console, fog lights, remote ignition, and black exterior styling elements. 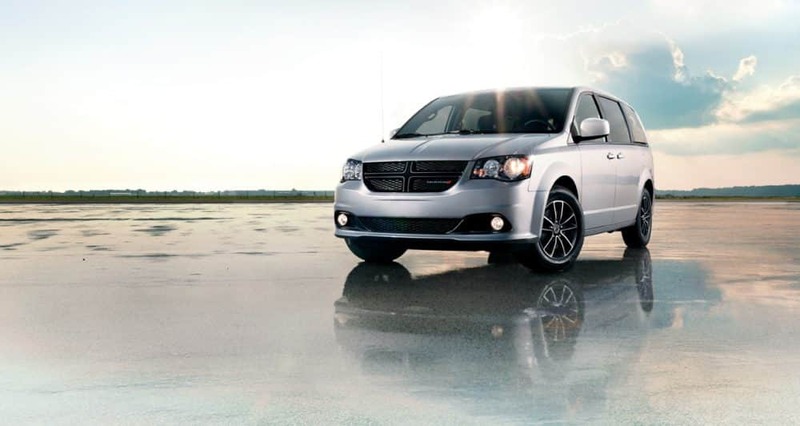 The highest model available with the Grand Caravan is the SXT. 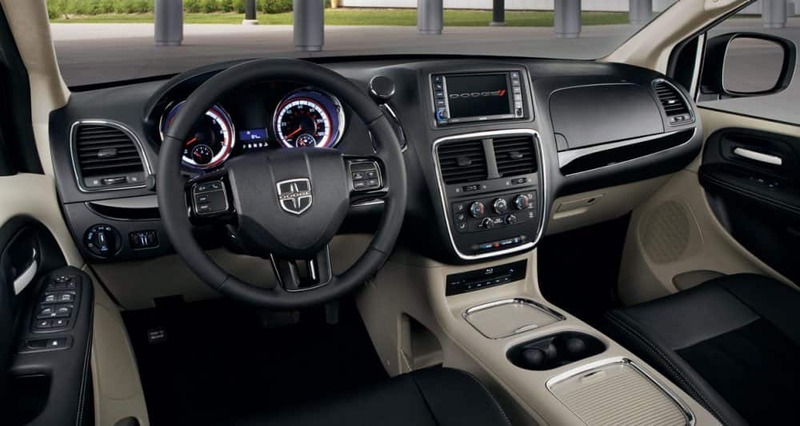 The SXT comes with a larger floor console, leather upholstery with suede inserts, chrome exterior trim, a power driver seat that can move 8 ways, a power liftgate, dual-zone air conditioning, power-sliding rear doors, and roof rails. What safety features come with this minivan? Safety is a major aspect of every minivan, and a large draw as to why people buy minivans in the first place. 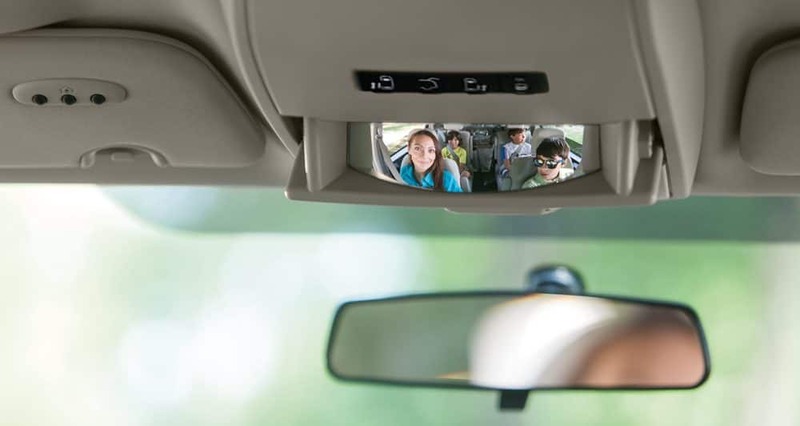 In the case of the 2019 Grand Caravan, you'll be getting a minivan that is outfitted with the latest in safety technology. Some of these features include a ParkView rear back-up camera with on-screen gridlines, child protection door locks, LATCH system, electronic stability control, all-speed traction control, active front seat head restraints, steel safety frame, crumple zones, and 7 standard airbags. 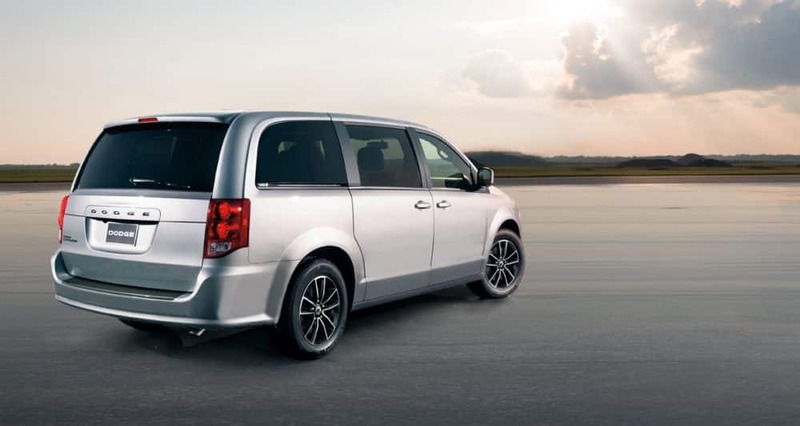 No matter your reasons for needing a minivan, the 2019 Grand Caravan includes all of the features that you could possibly need. 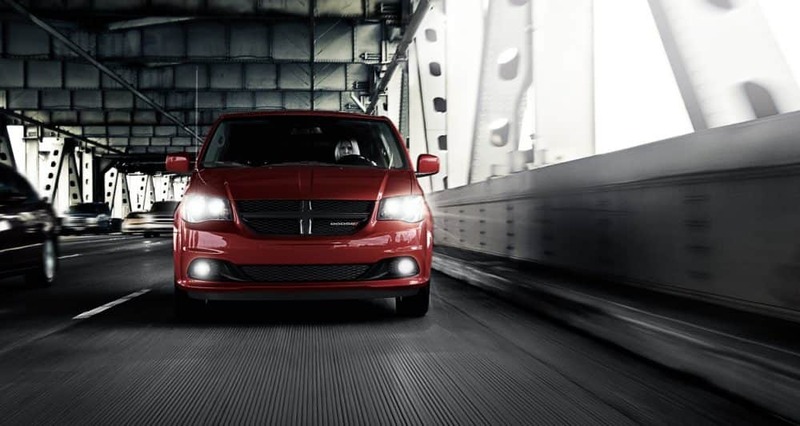 Stop by our dealership today to look at our latest Grand Caravan inventory! This offer is available only to qualified customers with a credit score of or above, at participating dealers by . Advertised lease rate based on months, due at lease signing, acquisition fee, including the gross capitalized cost of . Excludes title, taxes, registration, license fees, insurance, dealer prep. and additional options. Total monthly payments equal . Cash due at signing includes capitalized cost reduction, a required security deposit of , and first month's lease payment of . charge per mile over miles per year. See for complete details on this and other offers.